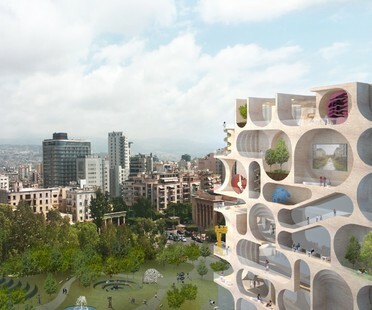 Studio WORKac has designed an art museum with a permeable envelope in Beirut, an iconic building that forms an urban landmark in a new public park with a focus on art. 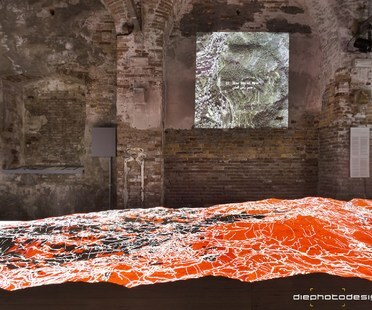 As part of the Meetings on Architecture programme to be held during the 16th International Architecture Exhibition - La Biennale di Venezia from May to November 2018, the Pavilion of Lebanon is organising a conference on the hinterland of Mediterranean cities. 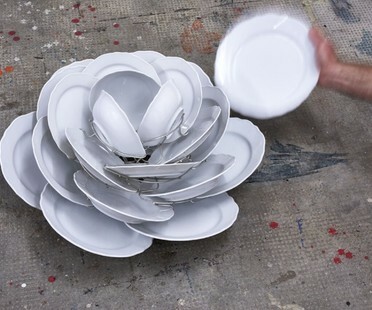 An exhibition at the Letitia Art Gallery in Beirut showcases Nathaniel Rackowe's latest work called The Shape of A City, where the British artist uses Beirut as the specific departure point to investigate the ever-changing nature of cities, and their continual destruction and renewal. An exhibition in Beirut that explores the relationship between painting and photography through the vision of an architect. 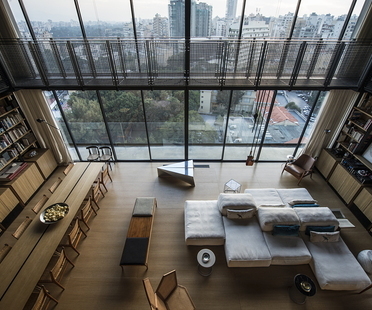 Bernard Khoury designed the NBK residence (2) in Beirut, a penthouse on three levels that seems to be a separate body from the tower on which it rests, for himself and his family. In the NBK residence (2), a sort of alien home, Bernard Khoury makes contradictory choices representing the changing moods of Beirut.